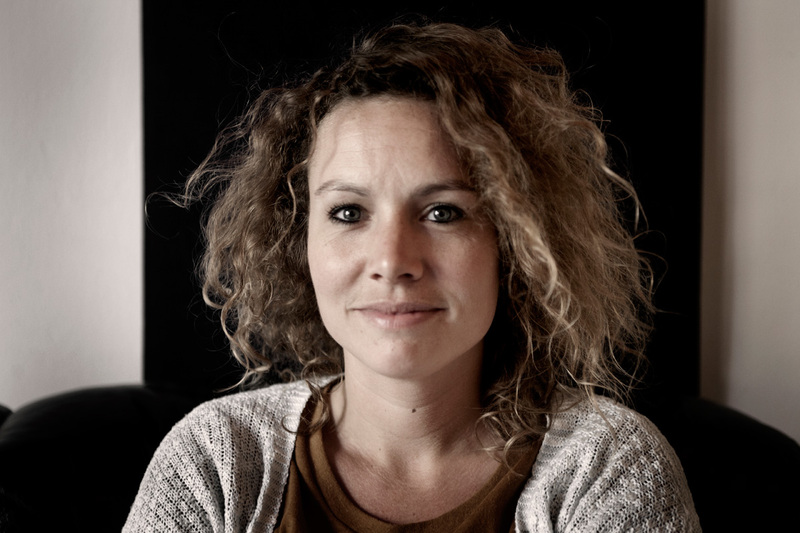 Evelien graduated in 2009 from the Netherlands Film Academy with the specialization sound design. Next to working in the studio she can be found on the set regularly as a sound engineer. Since 2010 Evelien has worked as a freelance sound editor on several of our projects with a lot of energy and dedication. Besides that she likes working on her own projects in our studios as a sound designer.